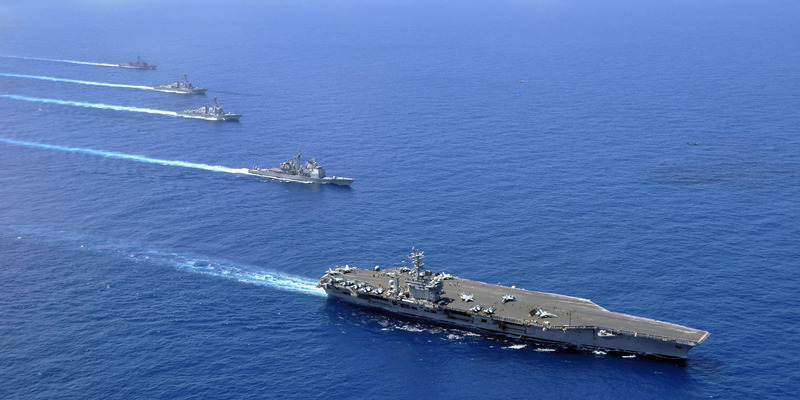 HMS Queen Elizabeth will be deployed on a mission to the Pacific region, Mediterranean, and the Middle East. 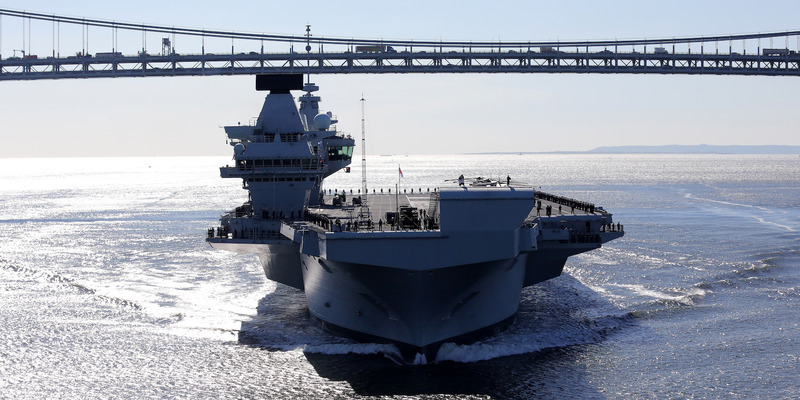 Pictured, Britain's new aircraft carrier HMS Queen Elizabeth arrives in New York on October 19, 2018. 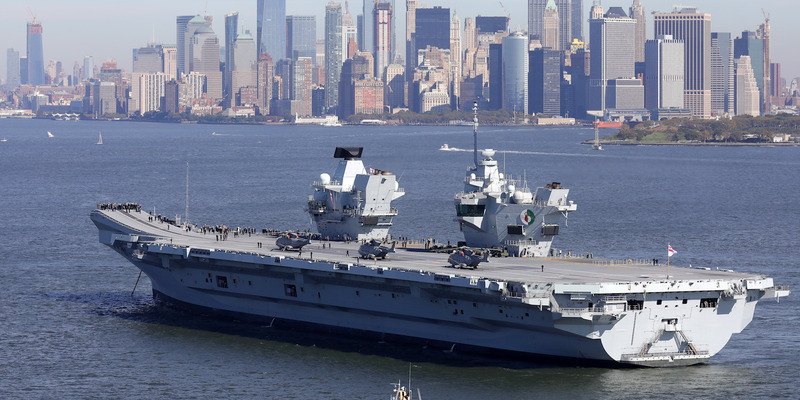 Britain's new aircraft carrier HMS Queen Elizabeth arrives in New York on October 19, 2018.